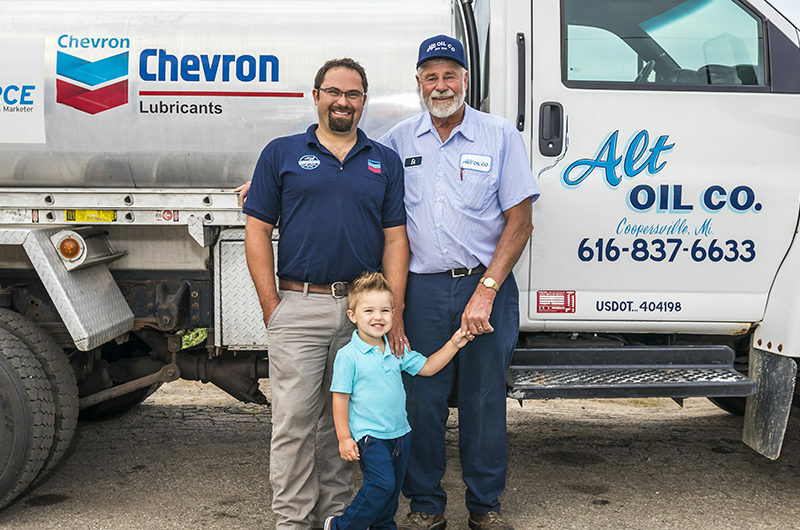 Family-owned and operated since 1983! Proudly offering a full line of Chevron products for all your needs! We offer a full range of services for a number of industries! 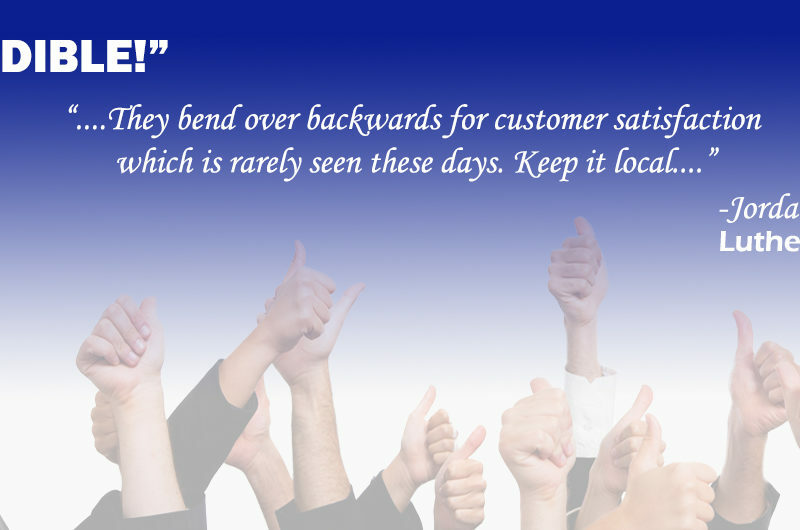 Check out our testimonials to see why! 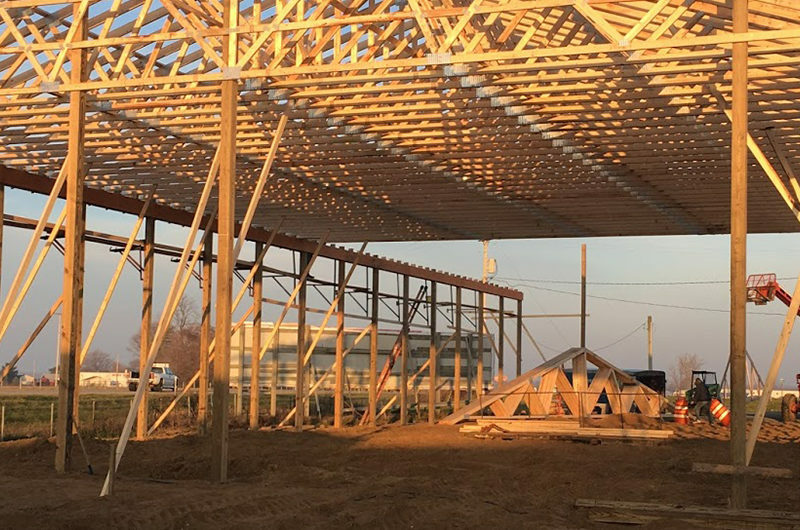 Click to check out the latest news from Alt Oil Company! 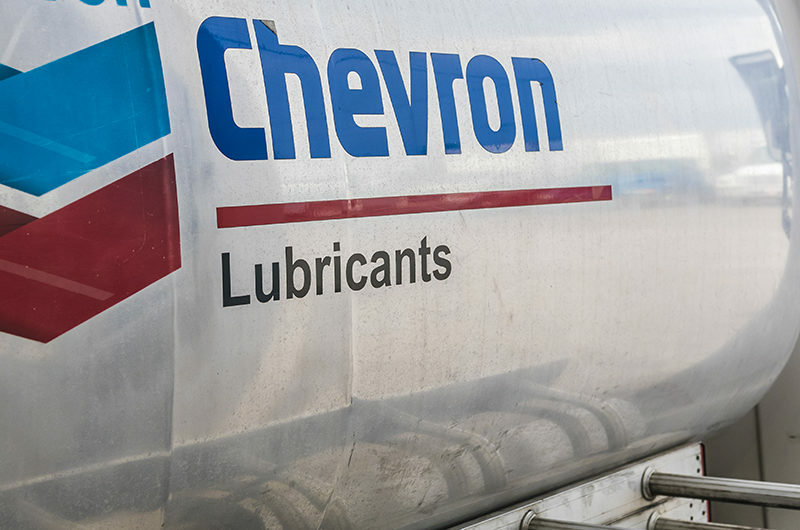 We are proud to offer a full line of Chevron products to meet all of your needs! We offer a full line of products for all your fleet maintenance needs! 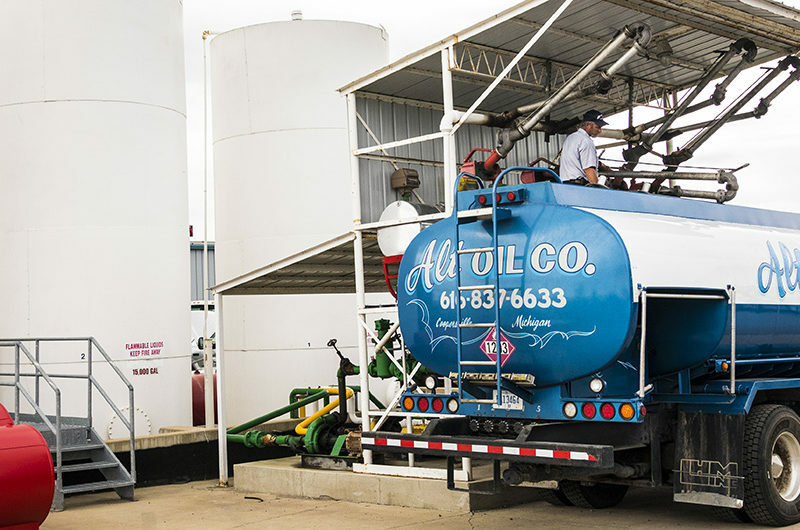 Bulk fuels and lubricants delivered right where you need them! Our flexible program offers reliable home heating oil delivery for every budget!